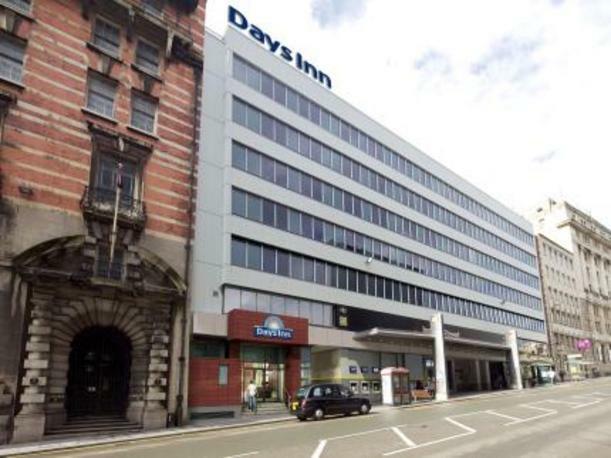 Experience all Liverpool has to offer at our Days Inn Liverpool City Centre hotel. 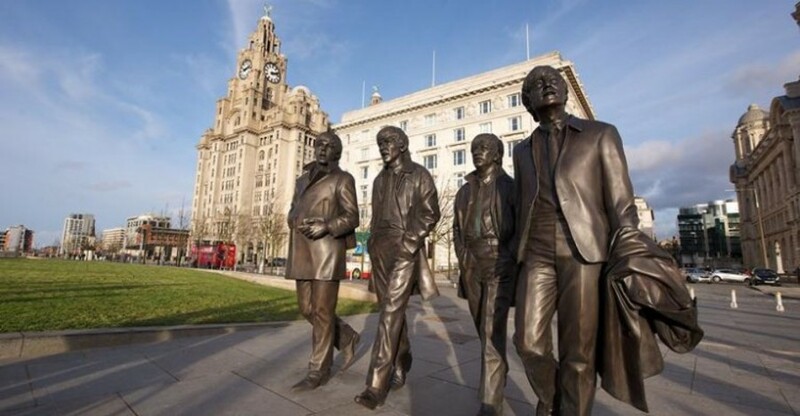 Located in the heart of the city, our hotel near The Beatles Story is the gateway to all of the area's major tourist attractions. 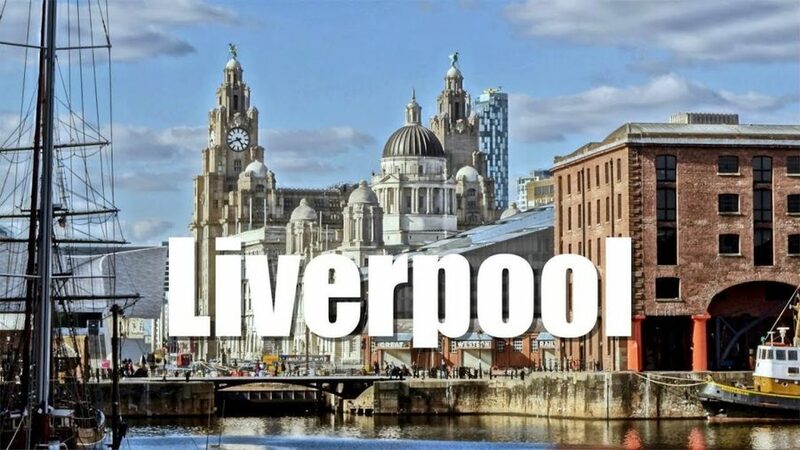 Liverpool is not only famous as the birthplace of The Beatles, but is in the Guinness Book of Records as the official World Capital of Pop, producing the most number one singles. The city also hosts a variety of major musical events and festivals. Sport is also highly associated with Liverpool, not only for the football, but also because of the rugby league and the annual Grand National horse race held at Aintree. 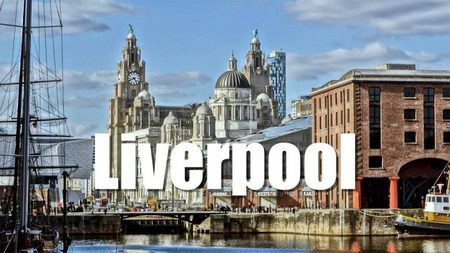 After joining the coach via one of our departure points, you will be introduced to your professional driver and whisked away in comfort to Liverpool. We aim to arrive between 3-4pm so that you can relax before your evening meal and settle down for your first night. Free time to explore the city of Liverpool. Make the most of the wonderful food that is on offer for breakfast this morning. After a fabulous holiday, it's time to bid farewell to your hosts and Liverpool for your journey home, taking wonderful memories with you.